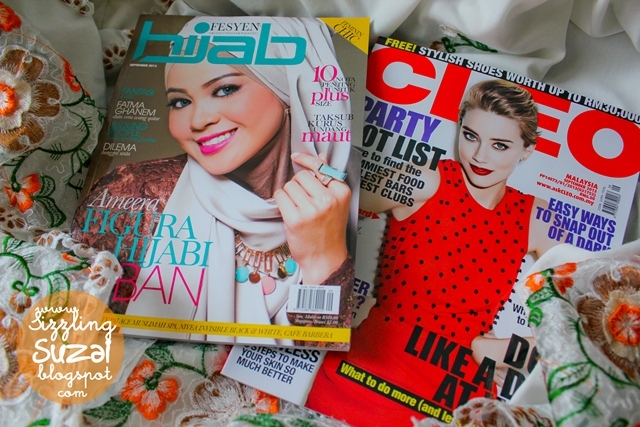 my monthly subscribed, CLEO and the first time purchased, Fesyen Hijab! 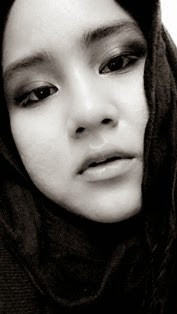 My dear friend who i'm so proud of her current achievement, stay pretty Meera!! harr..the real reason that drawn me to buy! this one also. oh my gosh the wrapping is just too gorgeous. yup, will learn! another great hijab wrapping. btw, hey model you are just too cute! Arghh although i'm not favoring hijab layering but this look just can't be denied.